Threshold value monitoring can be assigned to both alarm management and switching operations. 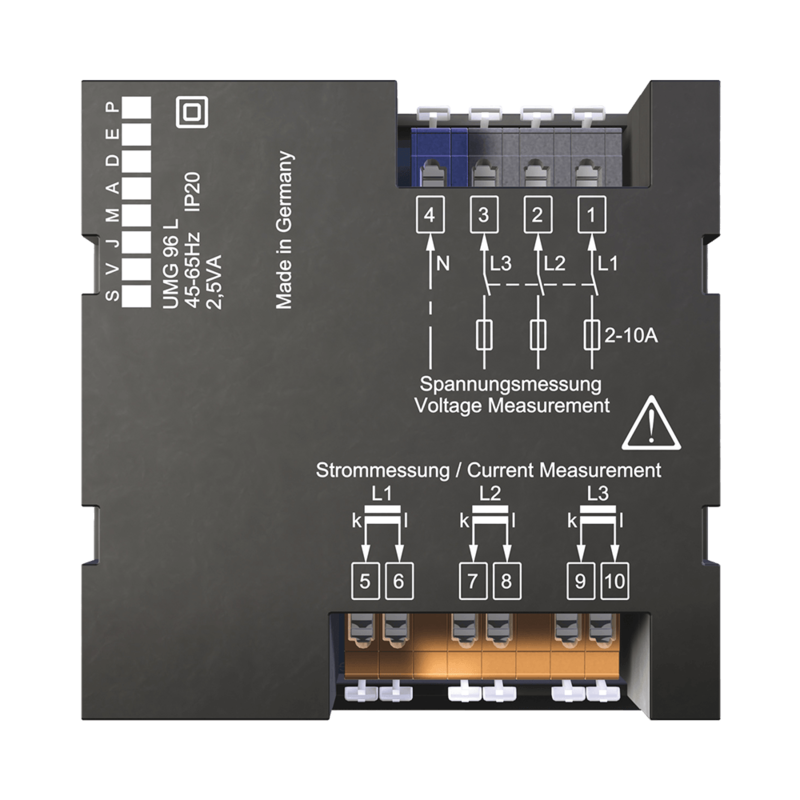 Corresponding UMG measuring devices have digital outputs that are suitable as switch outputs. Therefore, certain reactions can be automated if a threshold value is exceeded or not reached. 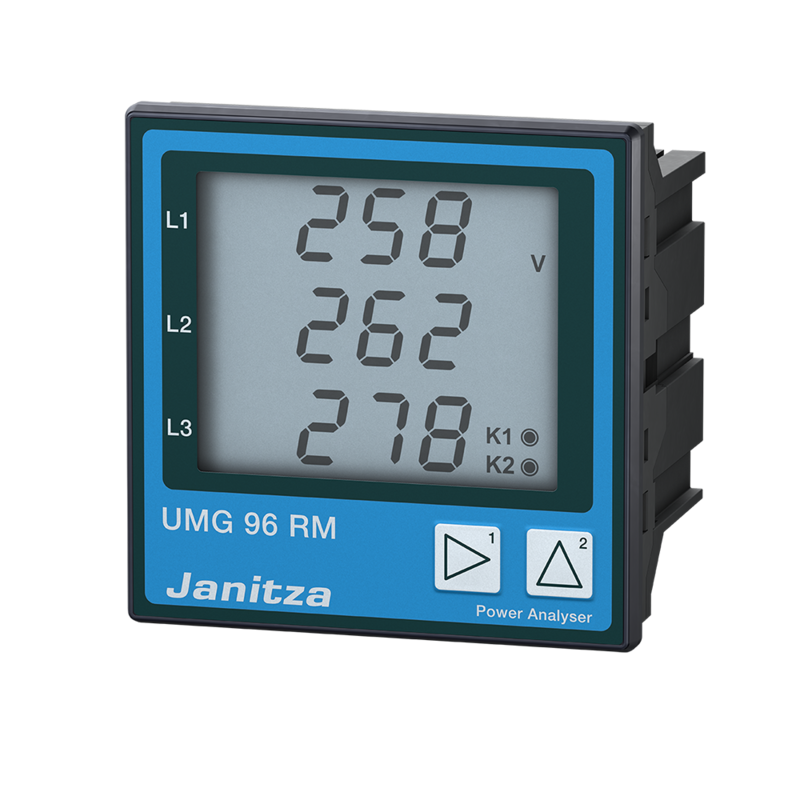 Pulse inputs can be used to record the values for meters such as water and gas meters using UMG measuring devices. Using pulse outputs as a measured value transducer, the working pulses can be transferred to a control system such as BCS, PLC, SCADA systems.